In 2012 one of the communities at my employer found a fun way to reward people. 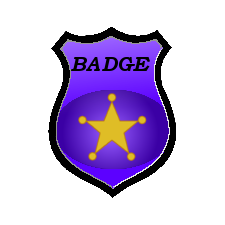 The community handed out virtual badges for specific achievements. The top badge collectors became kings. The kings recently fought a ‘battle’ to determine who would be the conqueror. The kings had to present themselves to the battle audience with a little movie. My movie was co-created with a terrific colleague and member of El Porco, who I hold accountable for the poetic expressions that might indicate how I’m perceived. Better than any spoken statement could be. By the way, I gloriously and graciously failed to win the battle. 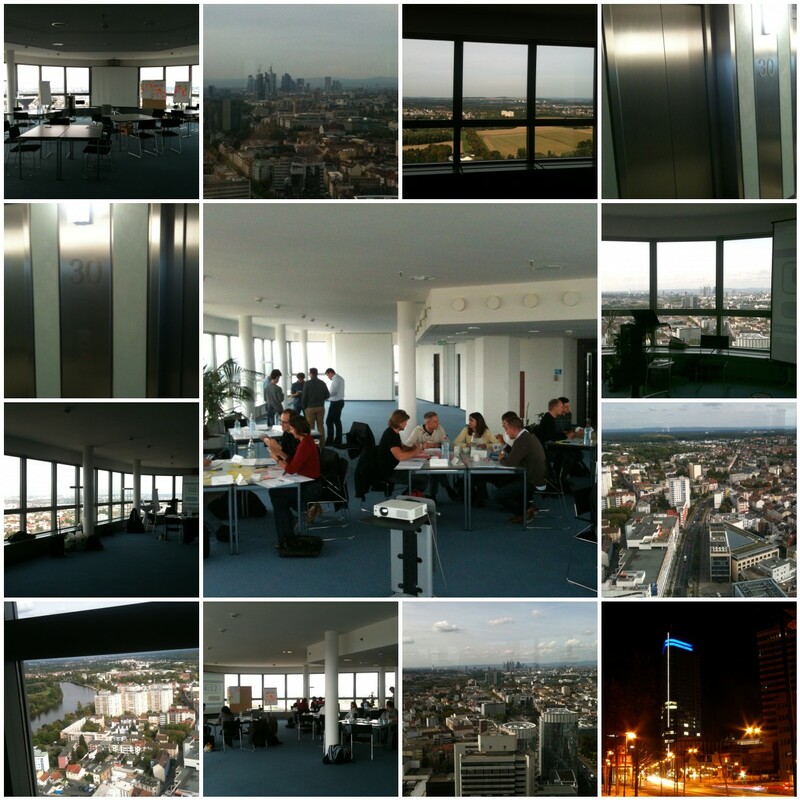 I was recently in Offenbach (near Frankfurt, Germany) to facilitate a Professional Scrum Master training for German colleagues. Our learning & development center in Munich had set up the training in the best room I was ever able to do a training in. We had the 30th floor of the gigantic City Tower completely for us. And it offered a terrific view over the area and lots of daylight in the room. Before joining Capgemini Belgium in March 2010, the VP of Technology Services gave me a book that was co-authored by Andy Mulholland, CTO of Capgemini global. 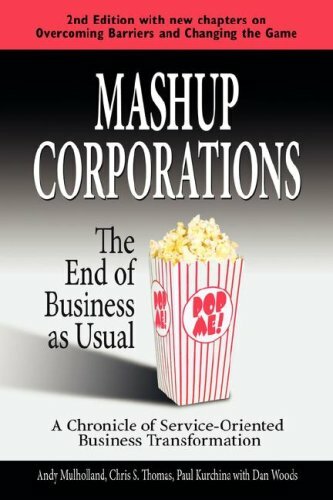 Mashup Corporations (The End of Business as Usual) turned out to be a curious book. It has a story line, but it’s not a novel. It’s not a highly literate, fictional or romantic piece of work, but a very direct and effective tale about… technology. 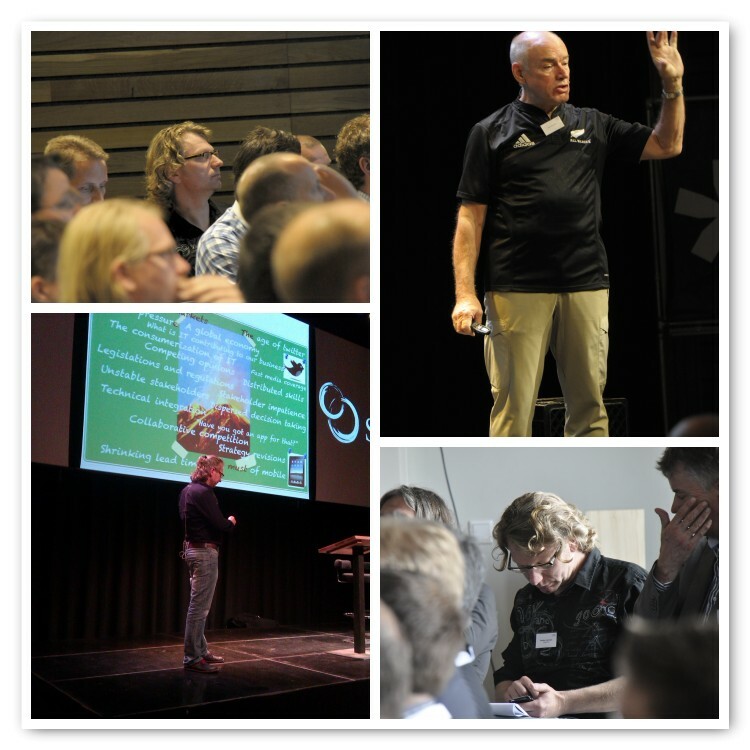 About uplifting technology to Service-Oriented Business Transformation. The authors describe the transformation process of a fictitious company. Vorpal inc. is an important, but very traditionally organized, player in the market of popcorn popper machines. It enters new markets through the use of its ‘shadow IT’, leading to a top-down transformation to fully service-oriented operation, in order to cope with the continual changes and new demands of the new channels. It thereby builds new internal structures and more integrated (win-win) external relationships. 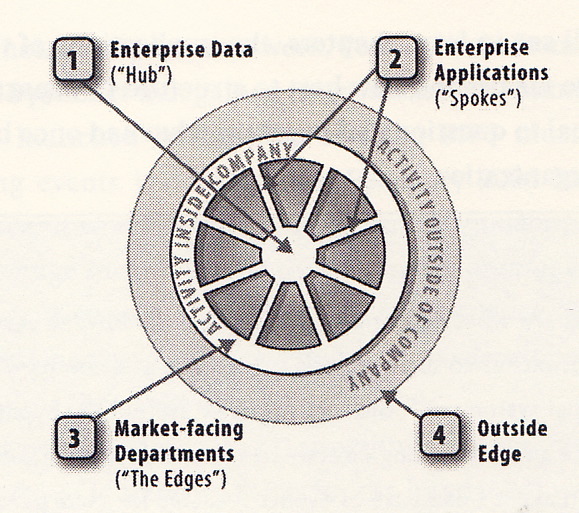 (3) The ultimate level of flexibility and dynamism is achieved by opening up to new worlds via controlled services. Agile is only briefly mentioned in the book, but in my Scrum Evangelist opinion, Agile development methods are the perfect match for this transformation. Deliver quickly, with high quality but on a less formal base. Go to market, learn and adapt. This book should be on the reading list of every CTO or CIO !!! 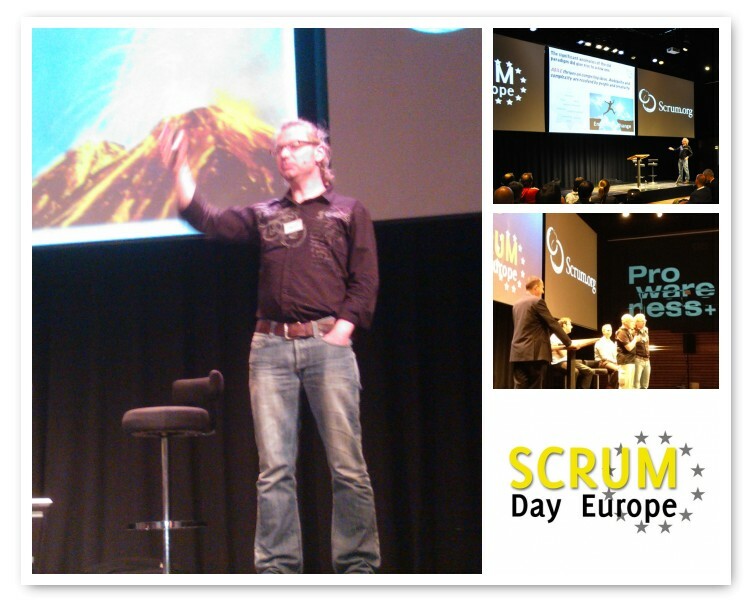 Note: You can download my full paper on the book and the link to Agile. Part 1: Introducing Vorpal Inc.